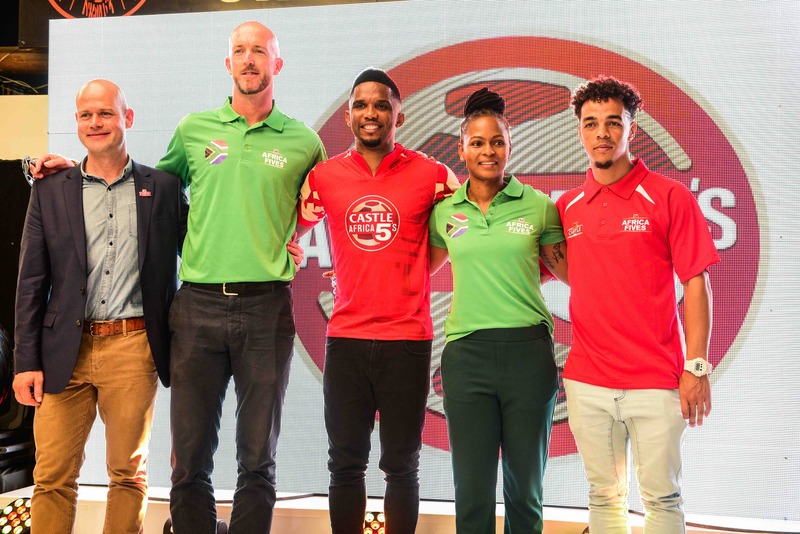 Johannesburg – Following the successful launch of the 2019 Africa 5s Premier social football league, South Africa’s ultimate friendship beer, Castle Lager is on a path to continue encouraging consumers and their squad to come together and register for participation in the excitingly revamped football showpiece. The tournament, will later this year see the winning national team vie for victory against their continental rivals. Registration officially opened on Monday, 11 February 2019 and will close nearly more than a month later on Saturday, 16 March 2019. In the inaugural year of the competition, South African teams proved to be intensely competitive and highly skilled as Johannesburg based Milano FC were eventually crowned as the ultimate 2018 champions. 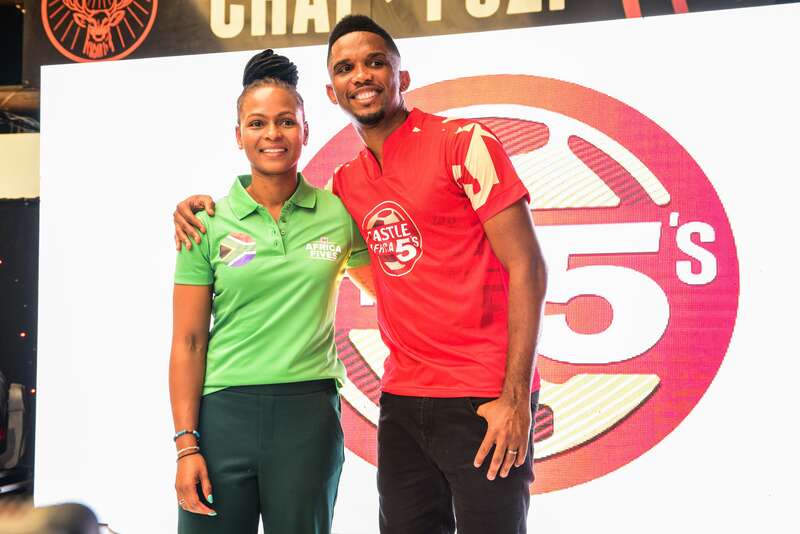 In a fresh approach to football matters, this year ‘s edition of the tournament is set to take the country by storm as the scope now includes a women’s league that is being spearheaded by former Banyana Banyana Champion, Amanda Dlamini. In a bid for the competition to provide accessibility to more players within various regions of South Africa, Castle Lager has proudly partnered with Action Sports. This impactful partnership will see games take place at the 25 Action Sports venues spanning across seven (7) different provinces namely Free State; Gauteng; Kwa-Zulu Natal; Limpopo; Mpumalanga; North West and Western Cape. Qualifiers begin on the 16th of March 2019 and will be followed by the regional qualifiers from the 13th of April 2019. “We are beyond pleased to announce our affiliation with Action Sports for the South African leg of the competition. We will ensure that through the numerous facilities more friendships will be formed in a relaxed and professional environment while providing a backdrop for a setting that meets the needs of an athlete. Last year we experienced an overwhelming interest for the tournament from consumers and we are adamant that through this partnership we will reach an even wider audience.” Said Castle Lager Brand Director, Vaughan Croeser. 2018 Africa 5s Player of the Tournament, Kyle Kroet ,Siza Dlamini (Swaziland) andTinashe Nengomasha (Zimbabwe) and Castle Lager Brand Director, Vaughan Croeser. To enter, consumers can visit the Africa 5s website www.Africafives.com to pre-register their squads, alternatively visit www.actionsports.co.za for details on the closest Arena’s . The registration fee is set at R1 200 per team for five league matches and each squad can comprise of up to 10 players. The winning South African team will challenge teams from the other six markets in the continental finals, scheduled to take place in Dar es Salaam, Tanzania on the 6th of June 2019. The ultimate winning team will win a trip to a European football final game, hosted by campaign ambassador, Samuel Eto’o.